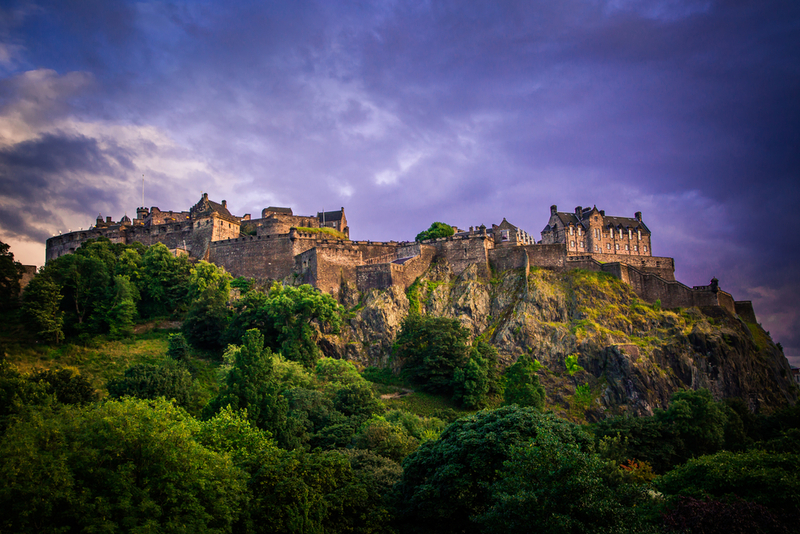 The capital of Scotland is a place rich in history and tradition. There is hardly any new architecture in the city, for all the structures from yore still stand proud. Proof of its impeccable planning can be seen on the map, with much of the city centre shown as symmetrical blocks. Customary things to see would be the castle, The Writers’ Museum, and of course, bagpipes at every corner. 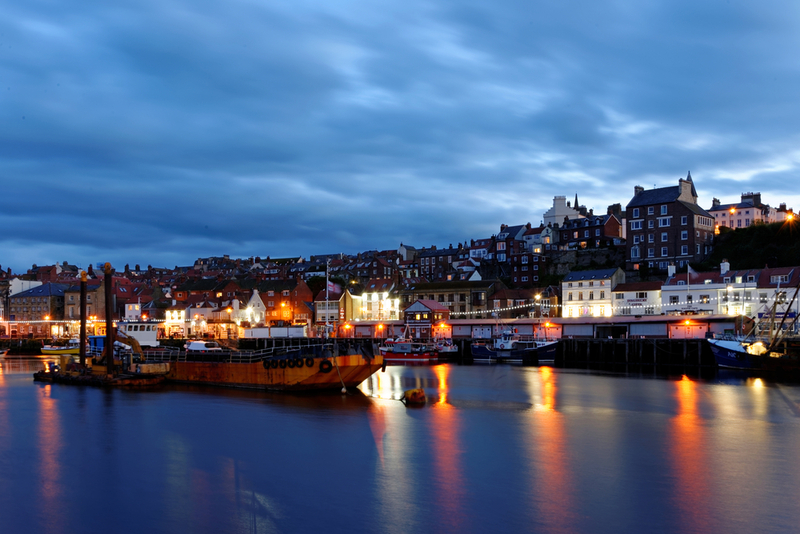 The coastal town lies in the Yorkshire region. Postcard pretty, Whitby Abbey has a dramatic setting high on a cliff, offering great views. It is a must-visit for its lovely architecture. Known for its sea-food, it also has an unnaturally sweet tooth. There are one too many places for ice cream, candy, and confectionery. The best bit – it is also a hub for surfing and one can take lessons as well. It is one of the biggest national parks in the UK. Fans of Peter Rabbit are in for a field day as the town of Bowness-on-Windermere also houses The World of Beatrix Potter, a museum which brings the author’s work to life. 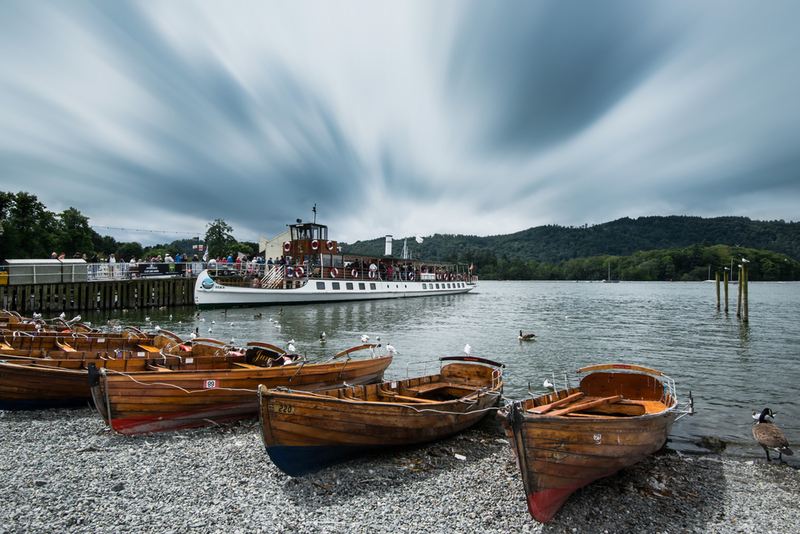 Windermere is its biggest lake and one can enjoy a ferry that takes you to Ambleside and back, in 90 minutes. This one is for fans of The Beatles. A museum of the band memorabilia, The Beatles Story is a treat for lovers of their music. 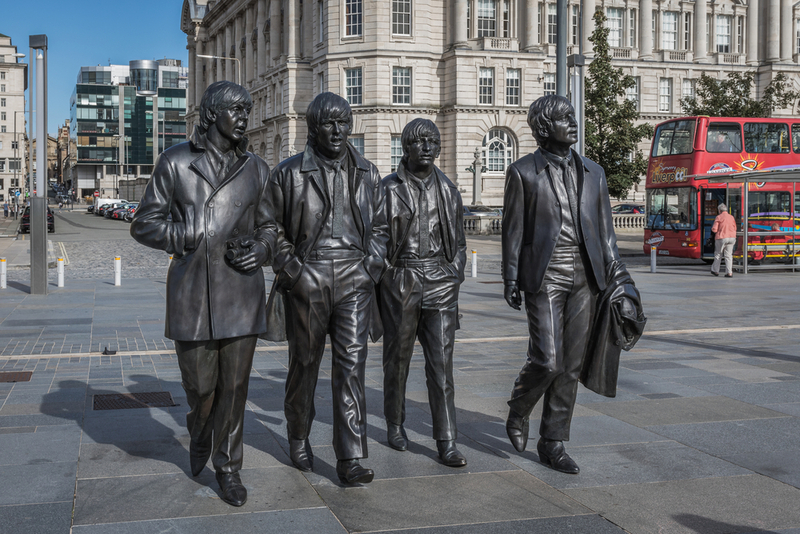 What makes the experience even more enjoyable is the trail – you can visit Penny Lane, Strawberry Fields and the homes of Paul McCartney and John Lennon. The Ziferblat Café, which started as a social experiment, runs on a pay-per-minute system, with guests paying for the time spent there, and not what they may eat or drink. The city is also a haven for fans of its football club. 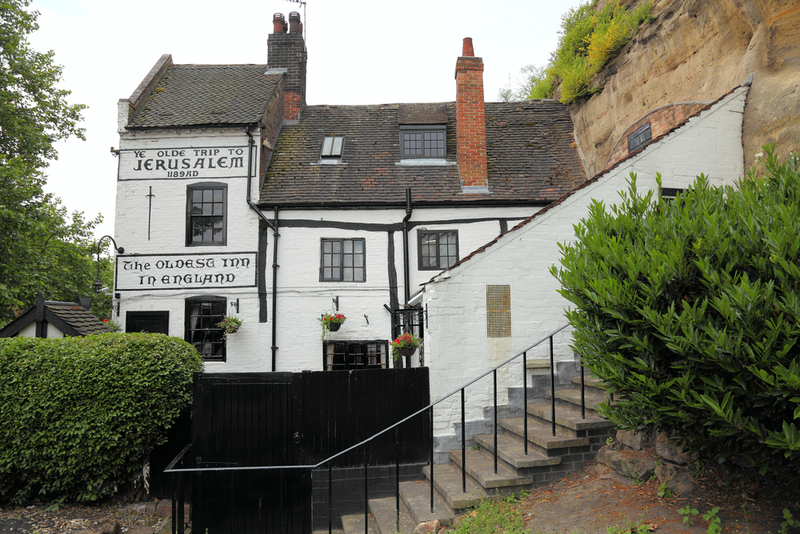 A university town, Nottingham houses one of the oldest pubs in the country – Ye Olde Trip to Jerusalem. The trams prove to be a lovely and quaint form of commute, gliding through the city. What’s most intriguing, though, is Wollaton Hall. The mansion was featured as Wayne Manor in Christopher Nolan’s Batman trilogy. All hopes of a friendly Alfred coming out to receive the visitors are dashed. In reality, it is a natural history museum and deer park. The mountain region in Wales is a joy for lovers of natural beauty. It is said that every person here indulges in some form of adventurous activity, be it kayaking, bouldering or hiking. The wildlife is a big plus since you can spot otters, puffins and red kites. Cobble-stoned streets and tiny alleyways welcome you to Oxford. A place so small, you can find your way around in no time. 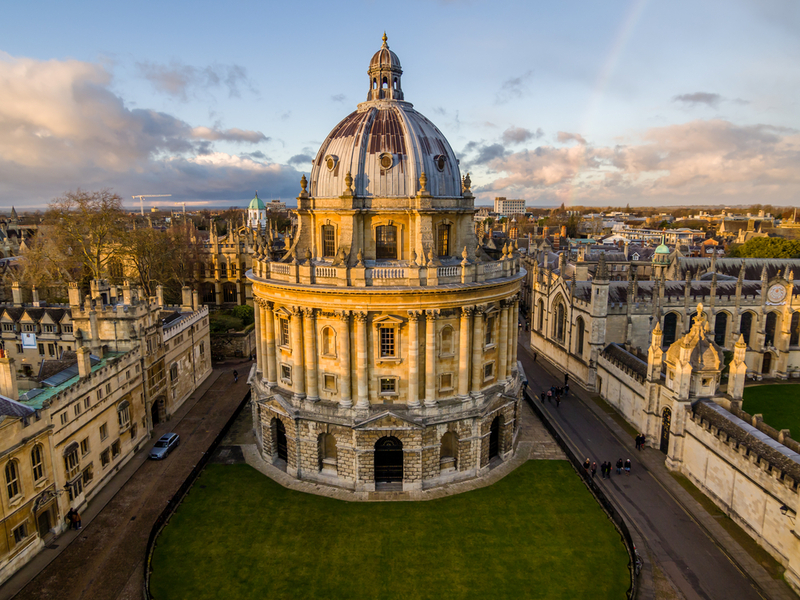 It is also home to the prestigious Oxford University where popular English writer Lewis Carroll studied. Retaining much of its queerness, one can see how it inspired his most famous work – Alice’s Adventures in Wonderland. Don’t leave the place without a punting session in the canal. Located west of London, the city of Bath is a world heritage site. 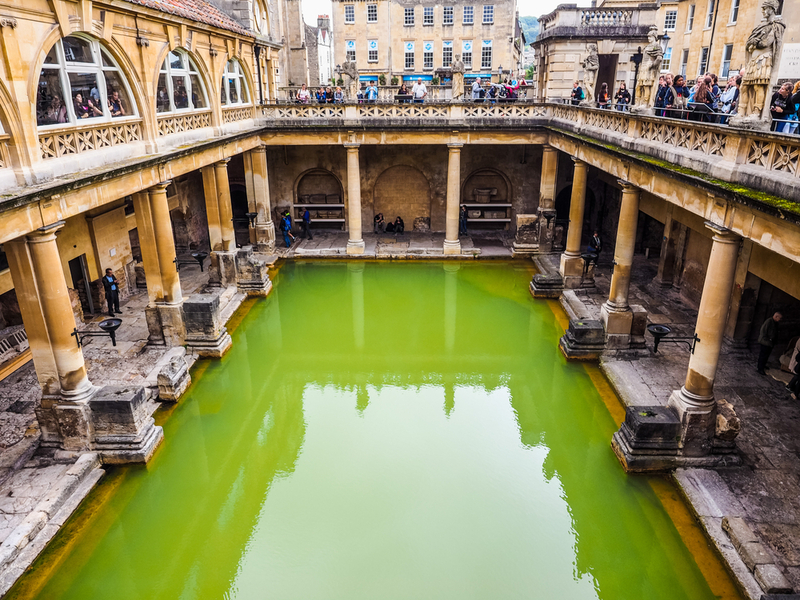 The Roman invasion led to an establishment of the Roman Baths, that are home to hot springs. This also led to Bath becoming a popular spa town. An interesting mix of the classic and the modern, it attracts millions of visitors every year. Stay updated with Mercury Travels’ upcoming offers on their Facebook and Instagram pages.